Three Bedroom, Three Bath In The Timbers...August 2019! - Available for lease August 2019! The townhouse comes equipped with kitchen appliances, washer and dryer, central heat & air and ceiling fans. The property has one bed and bath downstairs, while the remaining two are located upstairs. The property has a covered back porch with a view of the pools. The community is located off White Drive and on the FSU bus route. 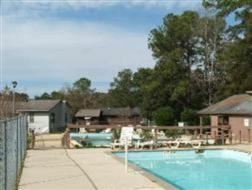 The community also has two pools, tennis courts and trash and lawn service is included. Give us a call to schedule a showing! I am interested in viewing this rental. 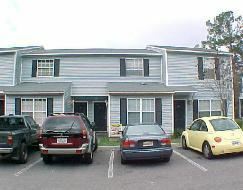 Please send me more information about 782 Timberwood Circle E, Tallahassee FL. Thank you.